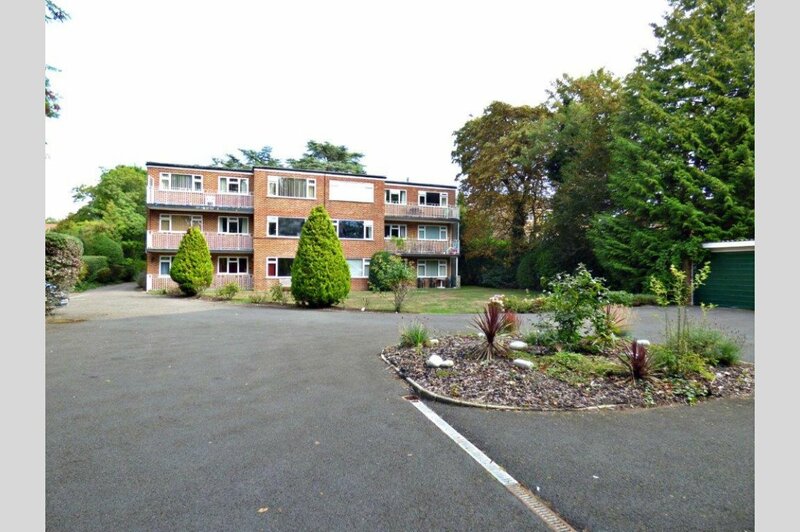 Mays of Westbourne are pleased to be instructed on this spacious purpose built ground floor apartment, now requiring complete modernisation, but offers a purchaser the chance to personalise the property to their own taste in a great location. West cliff road is very sought after location and is situated wonderfully close to beaches and Westbourne village with its variety of restaurants, boutiques and local amenities. The Bournemouth Wessex way is close at hand, giving direct access to the M27 motorway and there are also mainline fast train routes from Bournemouth railway station to London Waterloo. The ground floor apartment is approached by the communal doors and porterphone entry system into the extremely bright and spacious communal hallway. Flat 1 is immediately to your left. Entrance hall: Being spacious with all principle rooms leading off. Built in cloaks cupboard incorporating hanging and shelving space. Kitchen: Single drainer sink unit. Range of flood and wall mounted cupboards. Front aspect. 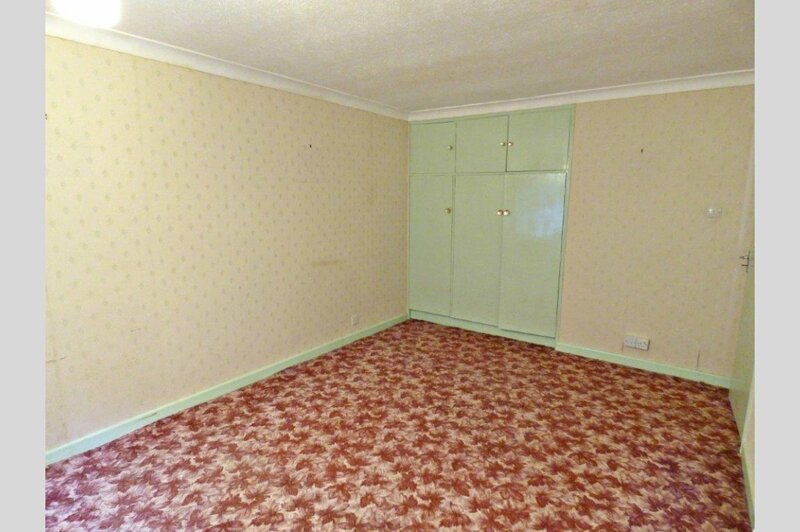 Bedroom One: Built in wardrobes incorporating hanging and shelving space. Front aspect. Bedroom Two: Built in wardrobes incorporating hanging and shelving space. Side aspect. 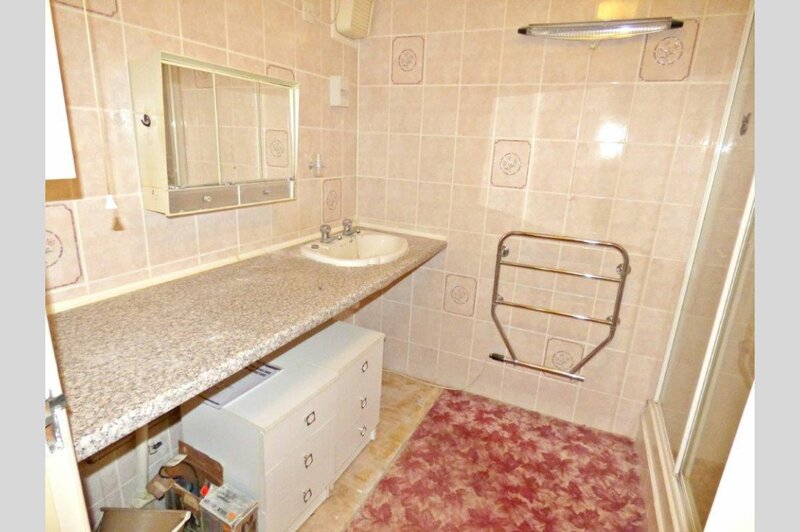 Bathroom: Built in shower cubicle. Wash hand basin. Outside: The well maintained gardens are mainly laid to lawn with flower and shrub borders. 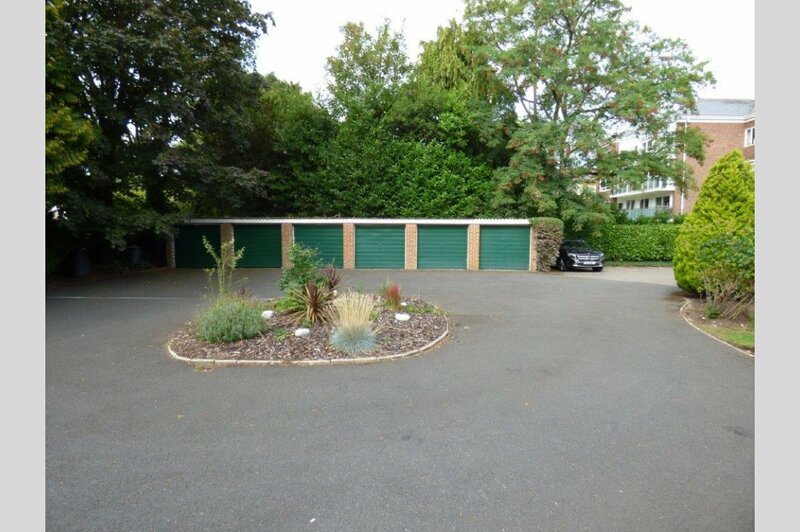 There is a garage conveyed with the flat as well as visitors parking spaces.